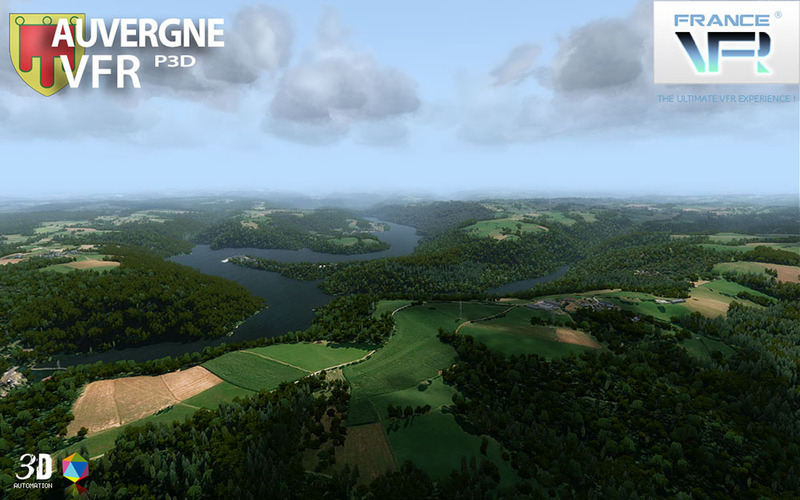 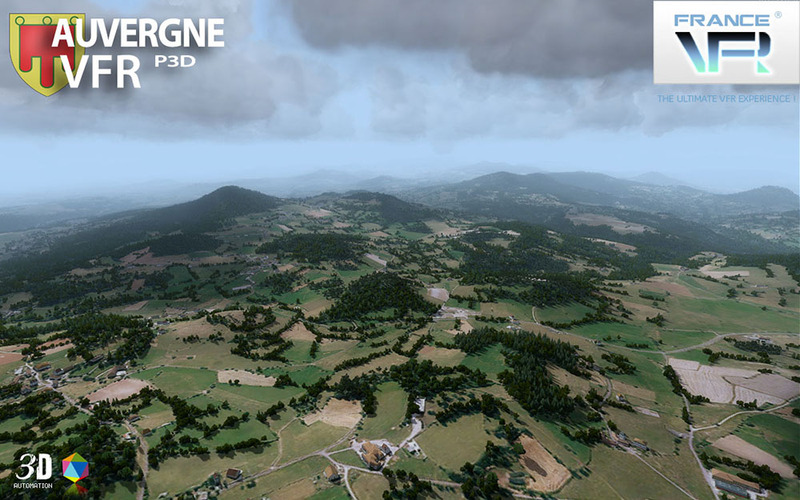 Product information "VFR Regional - Auvergne VFR P3D V4"
This photo-realistic scenery represents the Auvergne region in high definition textures of 1 meter/pixel, mesh with very high definition, full autogen and 3D coverage, numerous objects and VFR landmarks (lighthouses, bridges, harbors, anchorages, wind turbines, pylons, Monuments) and detailed port areas. 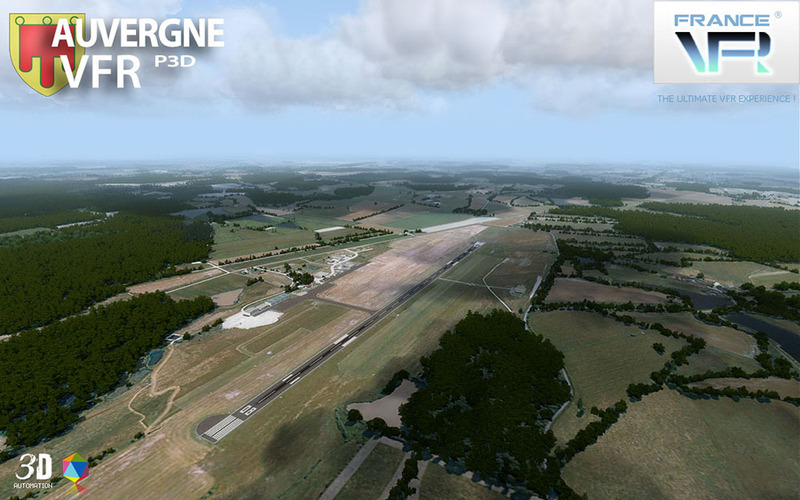 The products "VFR Regional" benefit from all the contributions of the 3DAutomation® technology developed by France VFR. 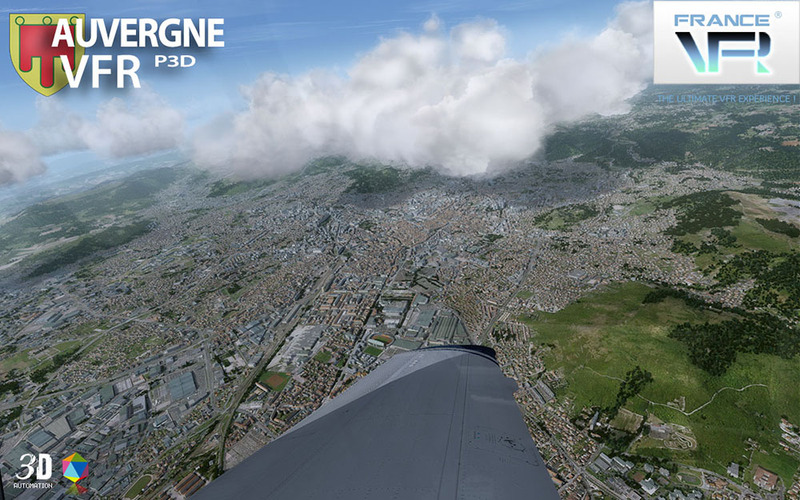 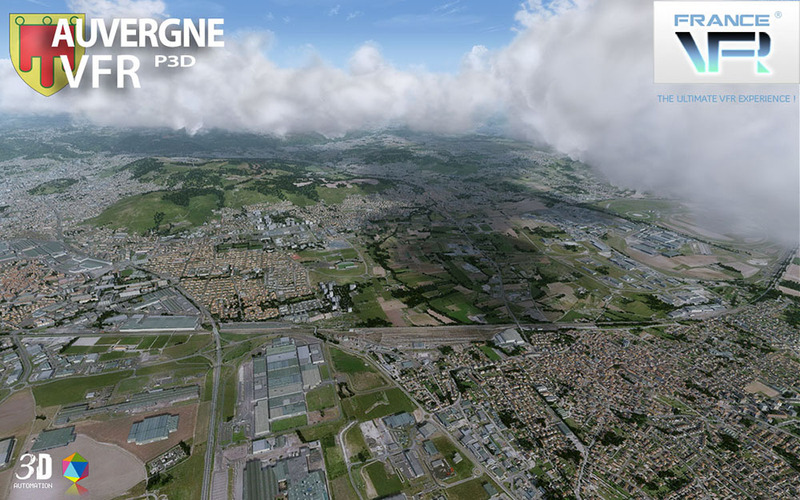 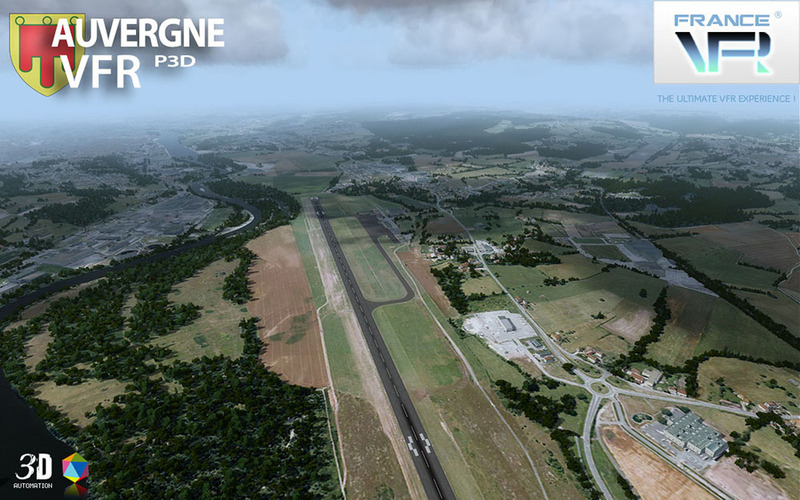 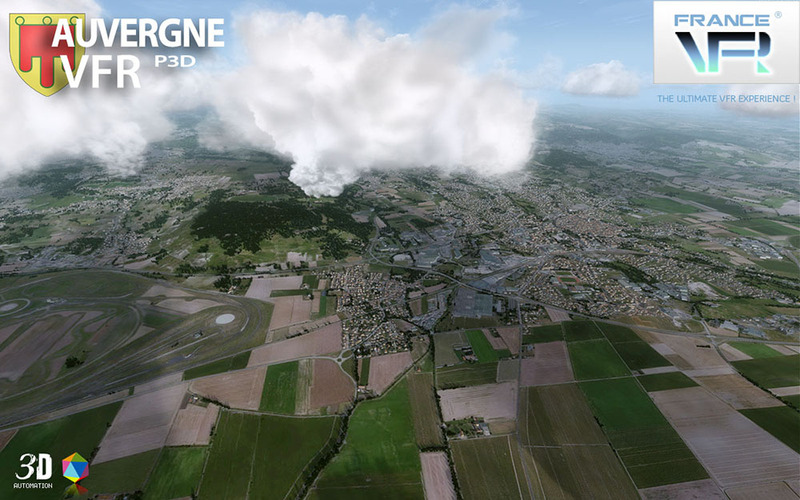 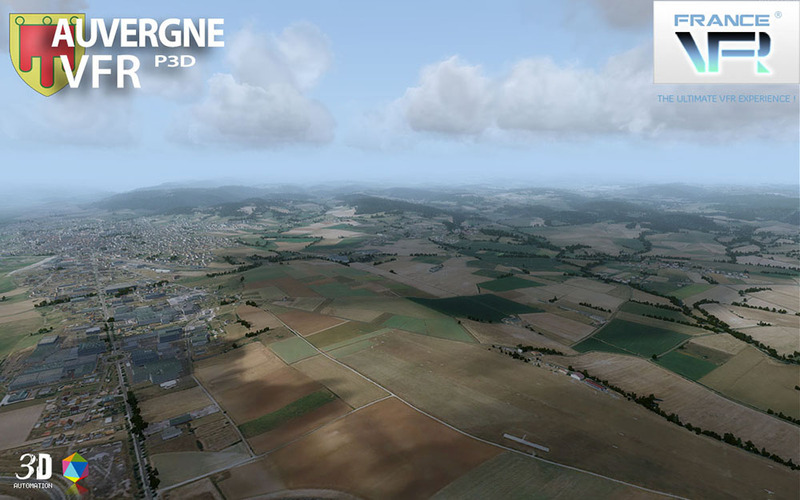 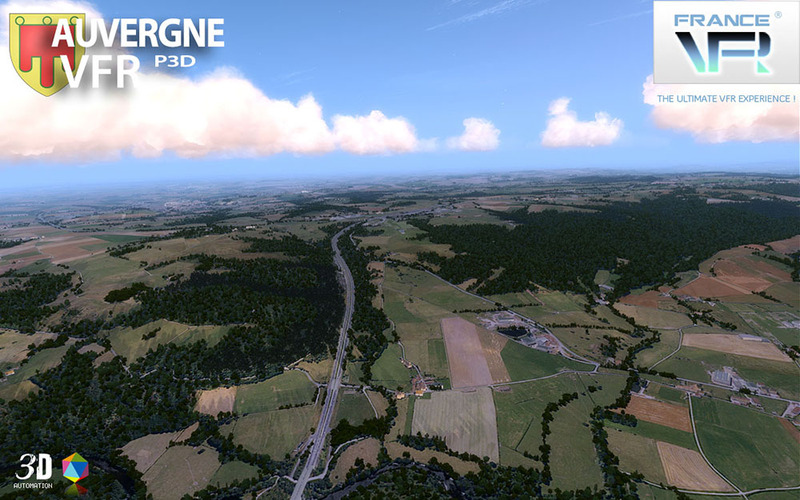 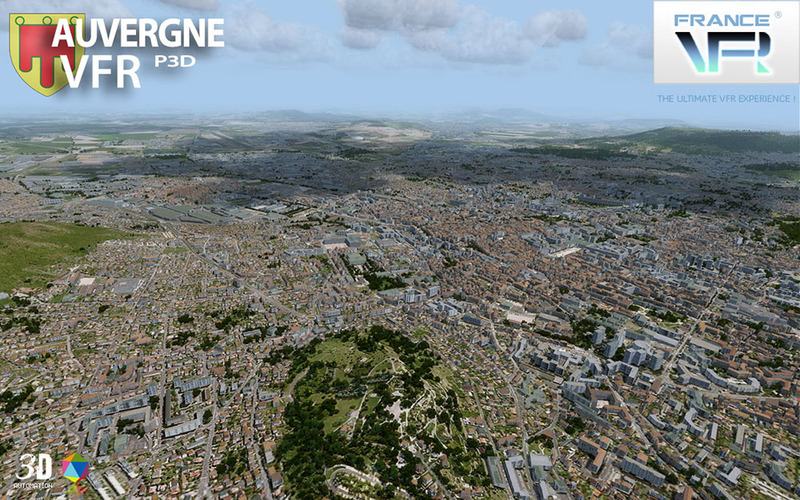 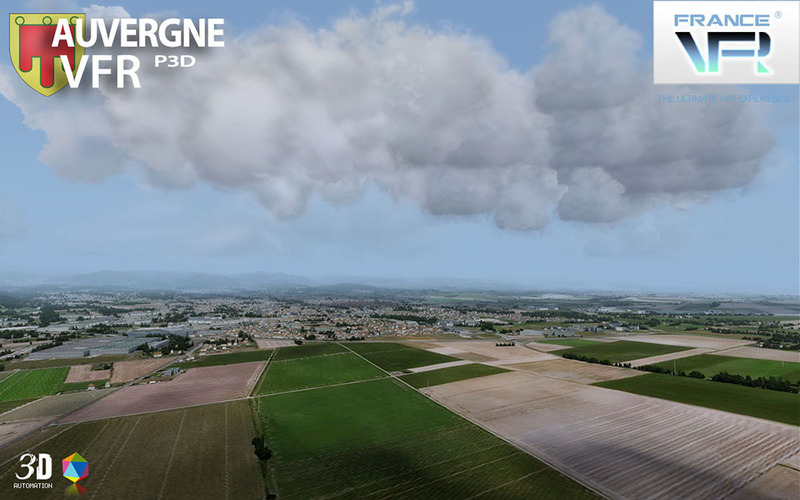 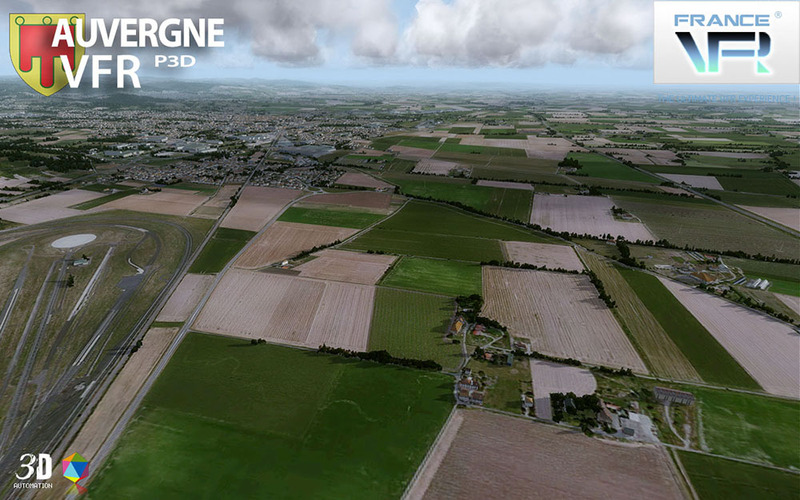 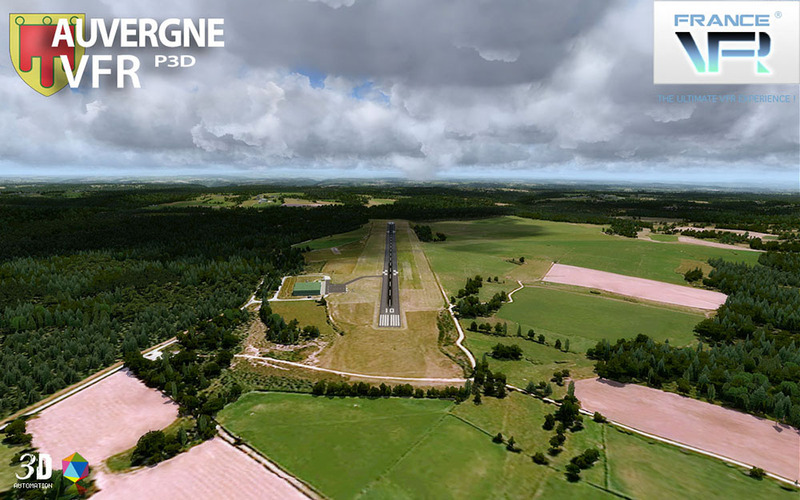 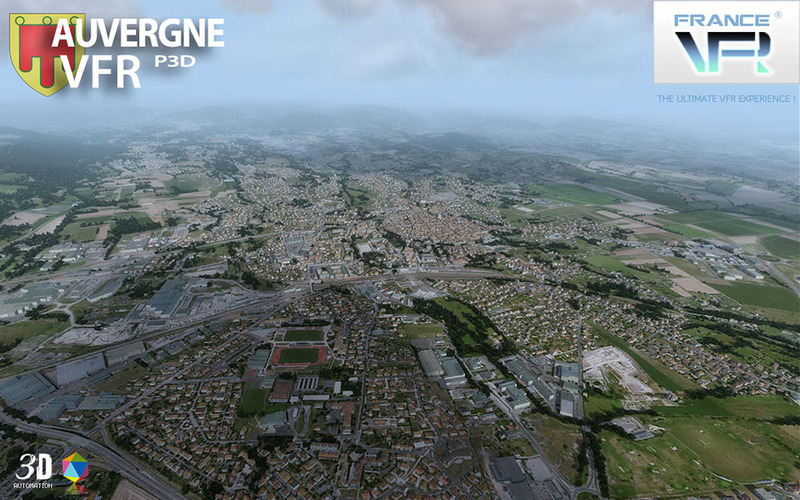 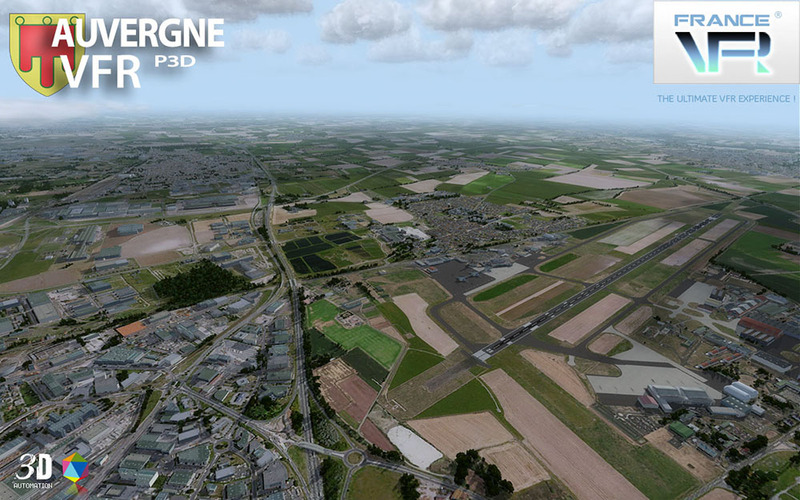 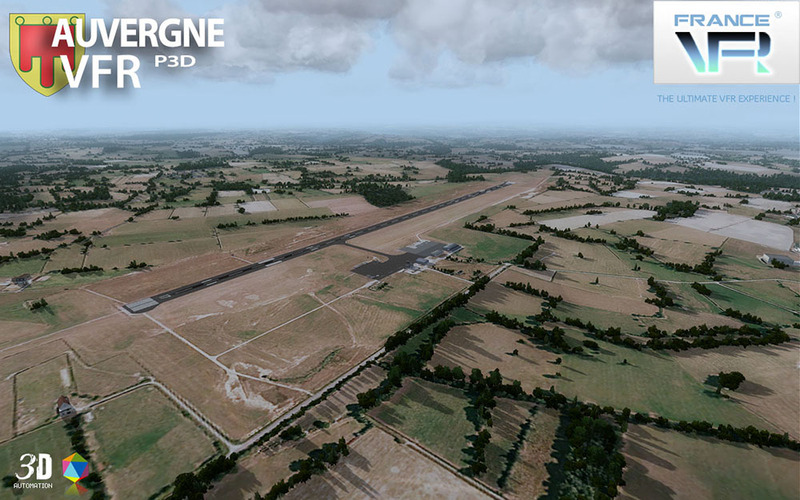 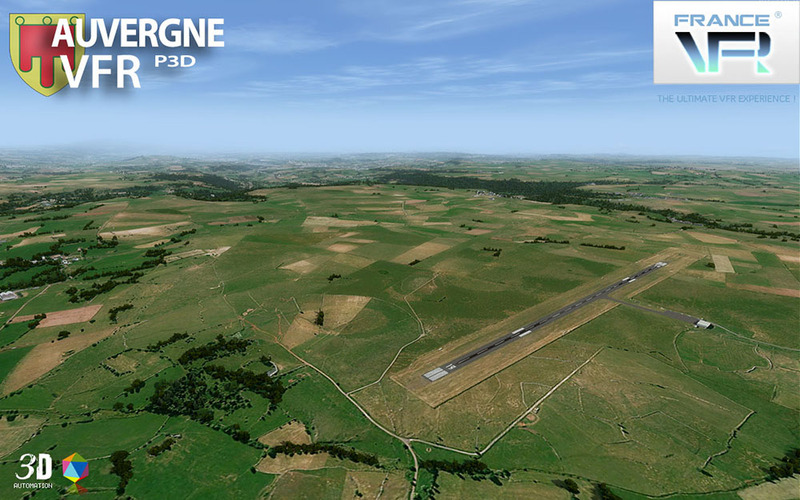 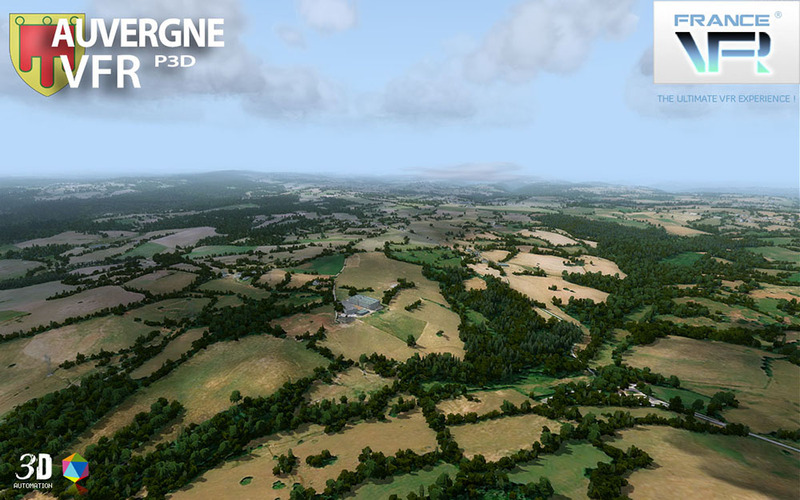 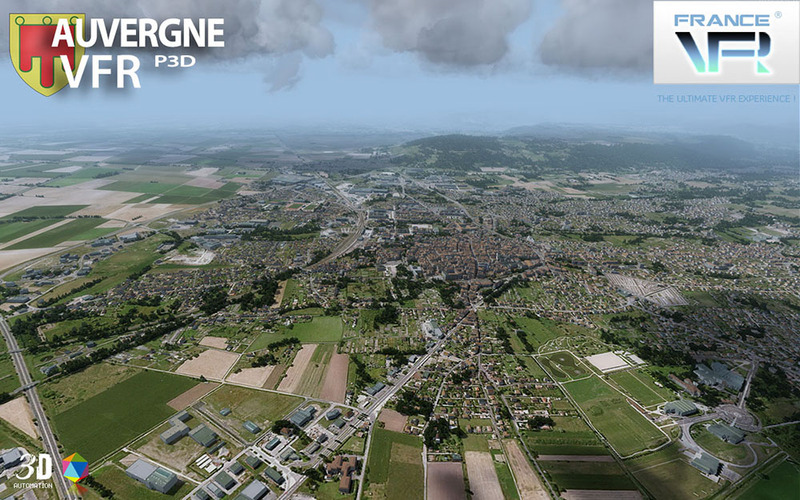 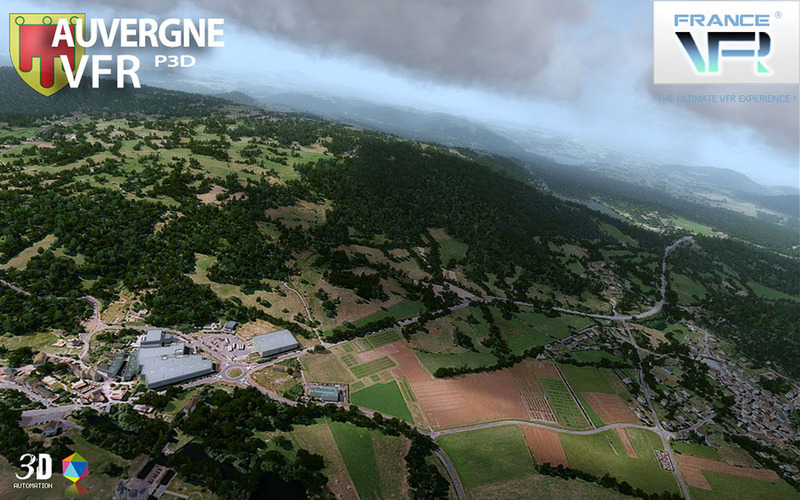 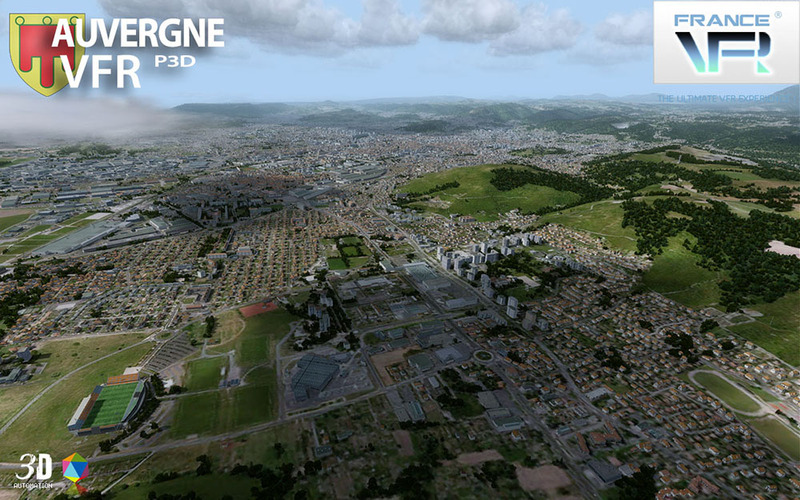 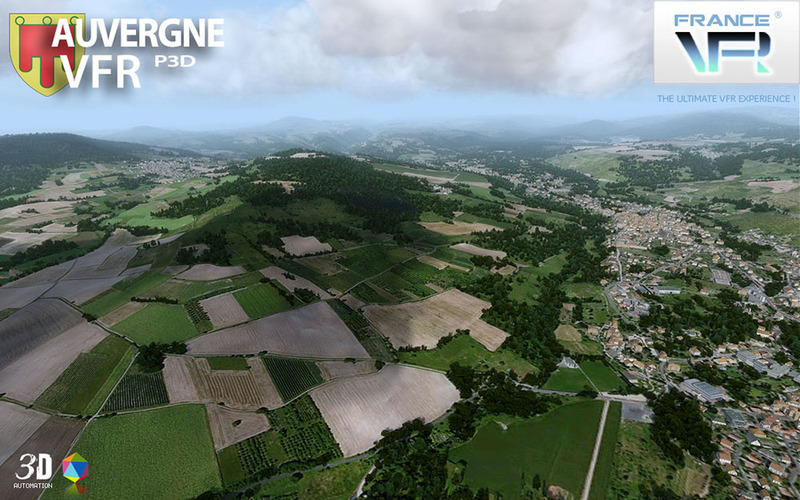 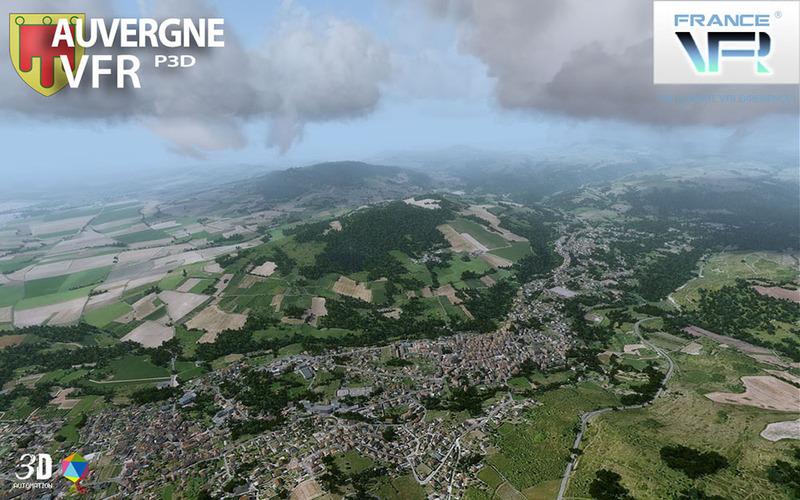 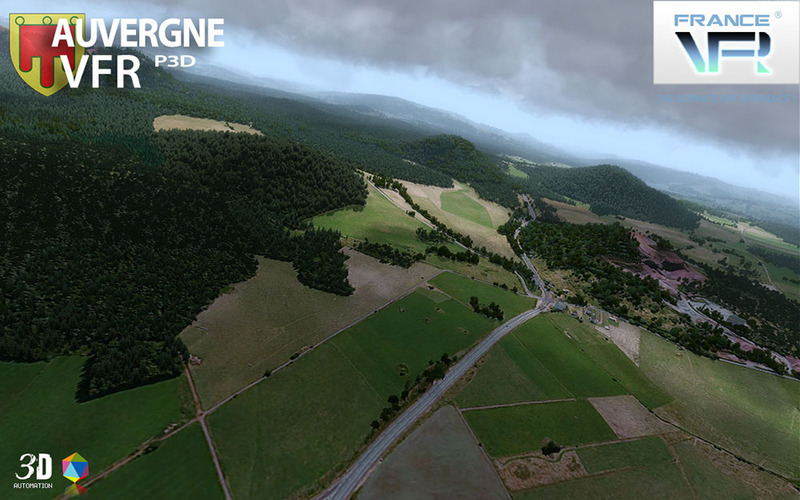 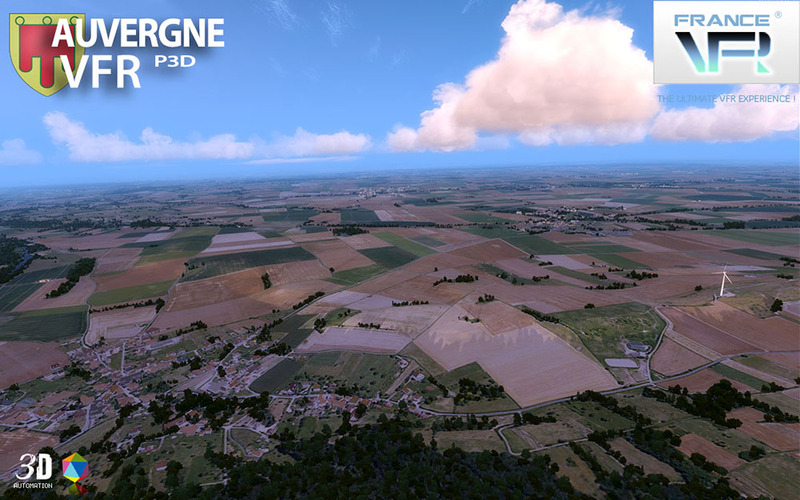 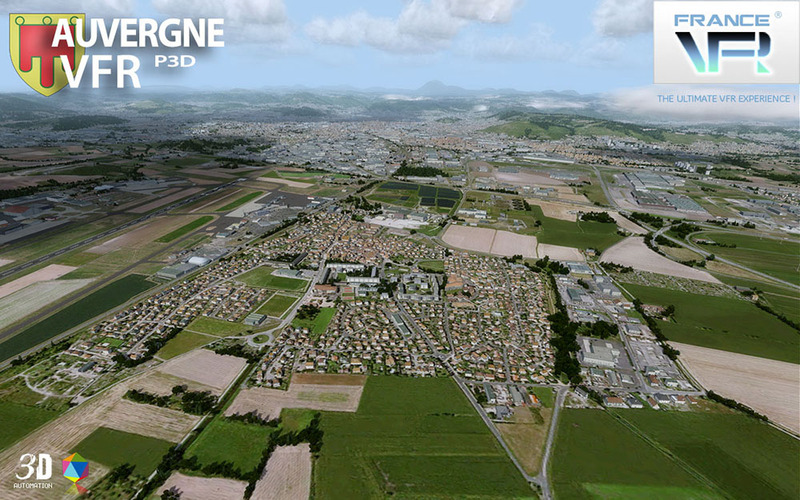 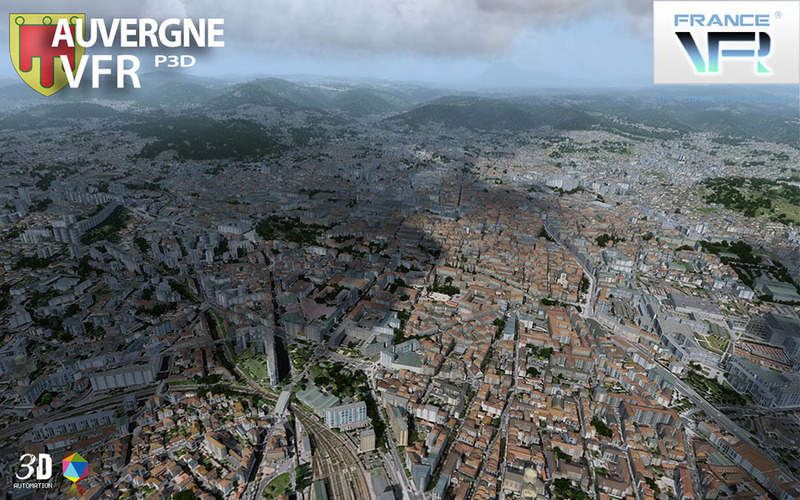 Related links to "VFR Regional - Auvergne VFR P3D V4"